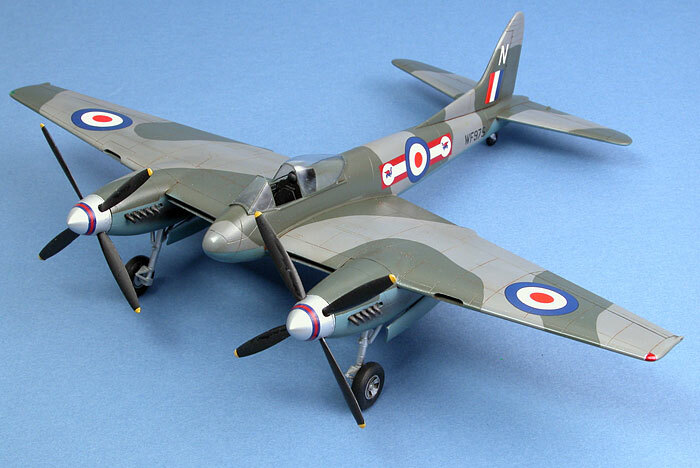 Here is my 1/48 scale Classic Airframes de Havilland Hornet F.Mk.3. 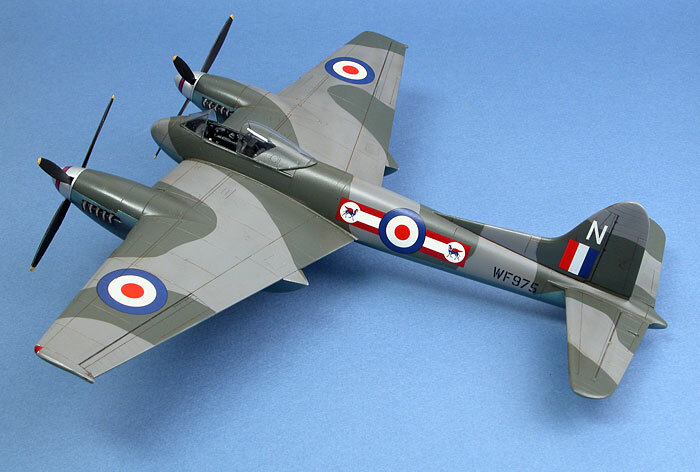 <y model is finished in the markings of No 45 Sqn based at Selatar in Singapore. 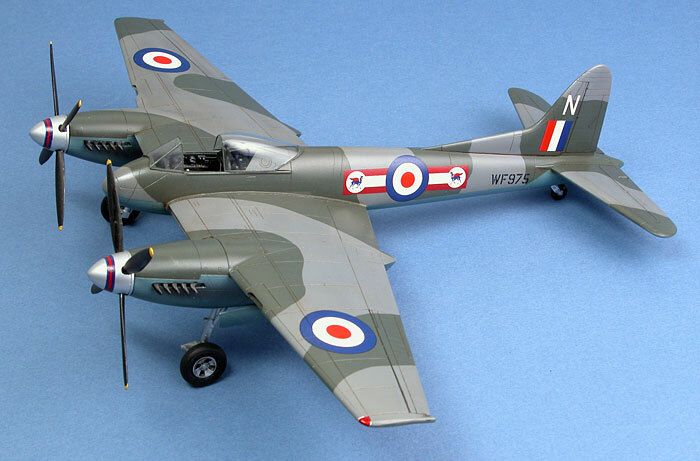 This kit was built straight out of the box and finished in Xtracolor paints and Xtra decals. There were no major construction problems encountered during the build.